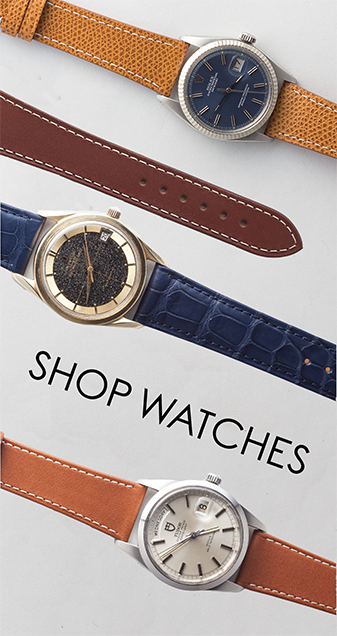 John Mayer has a very famous collection of Rolex, Patek Philippe, Lange & Sohne, etc. and it’s worth MILLIONS OF DOLLARS. 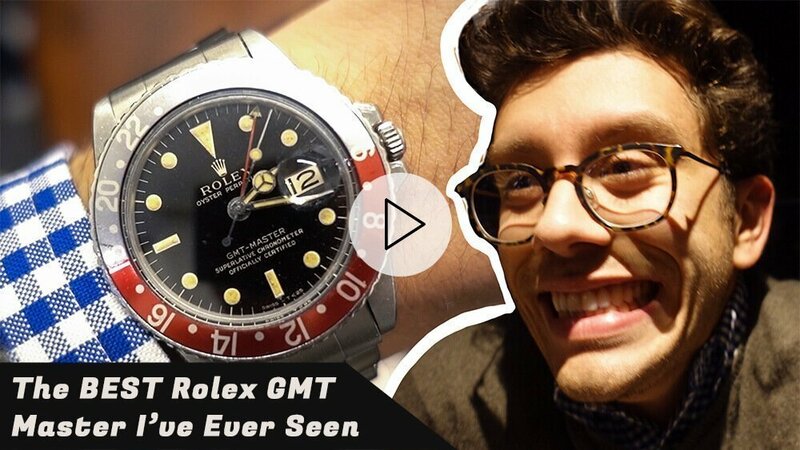 He recently appeared on a new Talking Watches episode (from HODINKEE) where he takes us through the best of his collection – and, due to popular demand, we’re reacting to it.